yeah, Volvo V70 with a mixed up grille. 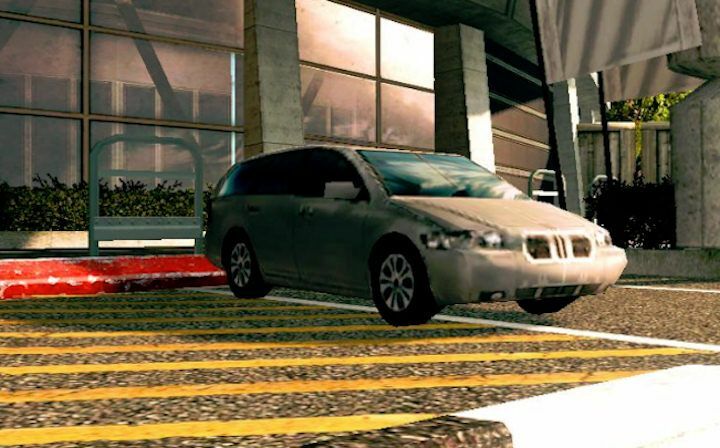 Mieguy wrote yeah, Volvo V70 with a mixed up grille. No, I think it's a Pontiac Montana or a Bonneville. Page generated in 0.275 sec.